Miami Medicare Fraud Charges Attorneys - Oberheiden, P.C. Up to life in prison for each count of fraud resulting in a patient’s death. Early Intervention. In our private practice and in our attorneys’ time working for the Department of Justice, we have watched over and over again as ineffective defense strategy or client hesitation allows prosecutors much-needed time and opportunity to build a strong case. For that reason, OLG gets involved immediately. As soon as we are hired, your case becomes an emergency requiring the launch of an immediate defense plan to answer your most urgent questions: What is the subject of the case? What is the government seeking? What is the range of potential outcomes? Is there a chance I could go to prison? How do I prove my innocence? We endeavor to answer these questions and many others within the first days of our representation. No Criminal Findings. Under the United States Constitution, the government must meet a high standard to convict anyone of criminal charges. In healthcare fraud, as in all other crimes, the government must prove guilt beyond a reasonable doubt. In the healthcare fraud arena, that means that the prosecutors must prove a knowing and willful attempt or execution of a scheme or artifice to defraud a federal healthcare program such as Medicare or Tricare. Relying on this standard, we put the government’s feet to the fire and require them to prove their allegations. The truth is that most healthcare fraud investigations are the result of simple errors made by staff who are either unqualified or to whom such tasks were not properly designated. Relying on this experience, we will prove that your business had no intent to knowingly or willingly defraud the government, and that any mistakes were made without the requisite criminal intent. Depth of Experience. At Oberheiden, P.C., we know that there are two key components to an effective defense against healthcare fraud prosecution: 1) superb negotiation and trial experience, in order to convince and educate prosecutors and judges that the conduct in question did not violate the law, and 2) extensive knowledge of healthcare regulations, billing codes, state and federal rules, and certification requirements to understand, analyze, and explain your business practices. Our attorneys have repeatedly succeeded in resolving healthcare fraud allegations by introducing defenses and exceptions not commonly known in the legal realm. Call Oberheiden, P.C. 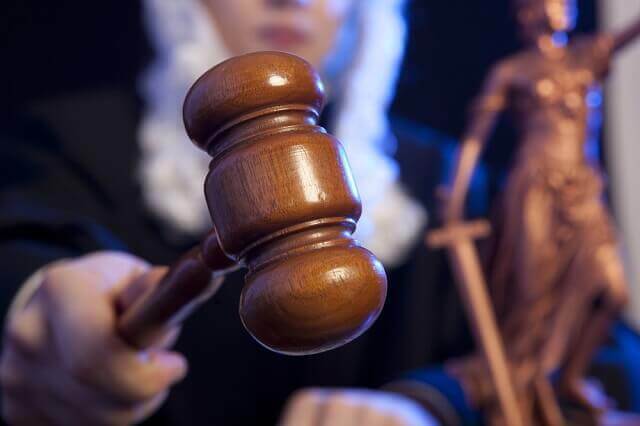 today to discuss your situation with one of our experienced lawyers. All initial consultations are free and confidential. You can call us directly, complete our contact form on this website, or contact us by sending an email.